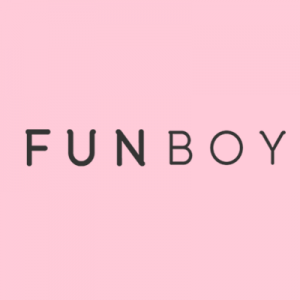 Funboy is a direct to consumer pool product company “for adults who refuse to grow-up,” according to their About page. They’re known for their fun and unique pool floats (rainbows and unicorns!) and pool towels, and have also launched a line of products for winter fun: Funboy Snow. Check out their brand video below for some very unique butterfly-style floats, and on their YouTube page or website, you’ll also see their pool float for dogs!